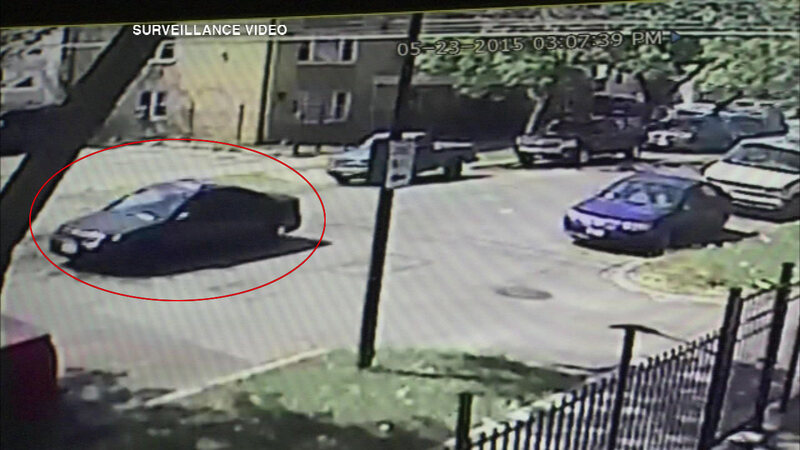 CHICAGO (WLS) -- Chicago police have released surveillance images of the car believed to have hit and killed 5-year-old Lupita Gonzalez in May. The car is a dark colored Honda Civic with a sunroof and a spoiler. Police say it may also have a front-end bra, sport muffler and a broken headlight. It was last seen traveling westbound on 60th Street from South Mozart Avenue. The car hit and killed Gonzalez in the 5900 block of South Mozart in the Chicago Lawn neighborhood. She was taken to the hospital where she later died.